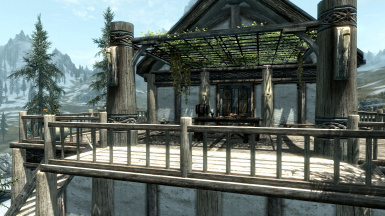 Rework of my Arbor and Planters mods. 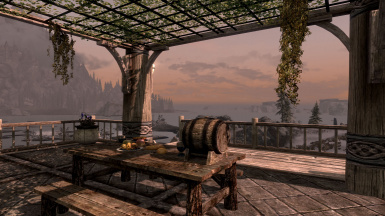 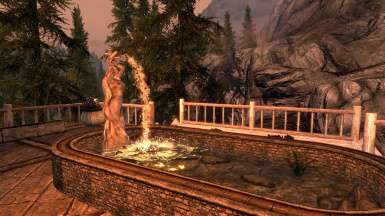 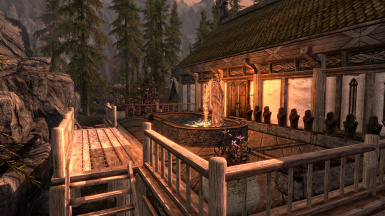 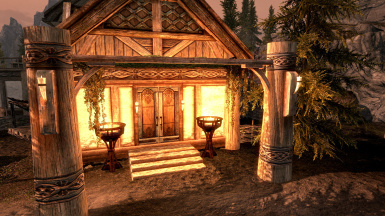 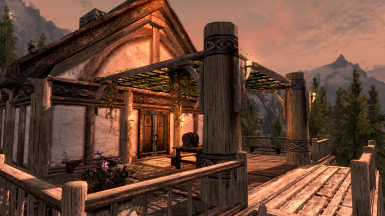 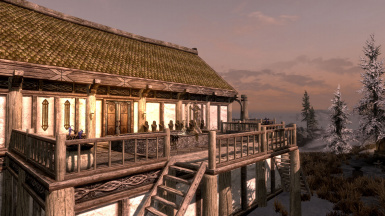 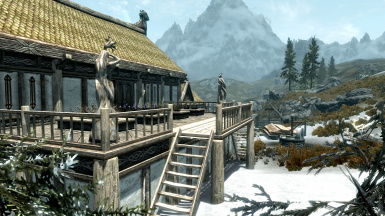 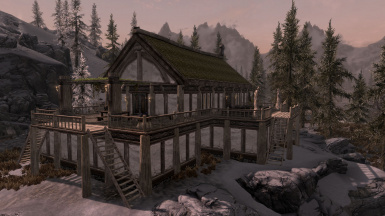 Changes the furnishing of Heartfire houses balconies. 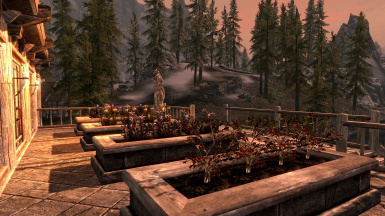 adding an Arbor, a Fountain or a Planters according to your choice. 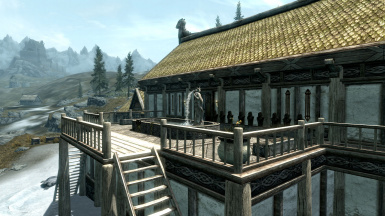 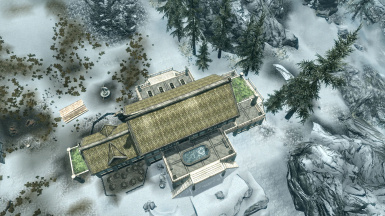 Hearthfire Balconies makes them obsolete, they won't be available anymore. 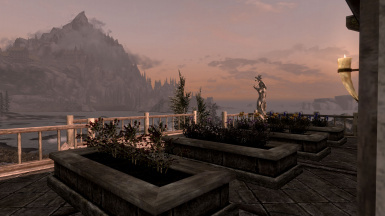 If you where using one of these mods please clear all your balconies planter before uninstaling it , otherwise you will get floating plants on your balconies.